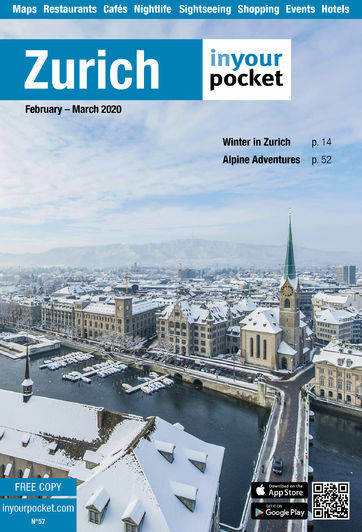 Zurich offers a rich bouquet of culture, with its opera and ballet of (at least) European renown and a packed programme of excellent classical concerts in the Tonhalle and elsewhere. Pop and rock stars almost always stop in Zurich when touring the continent. Zurich also has a vibrant theatre scene, but unfortunately very few productions in English. Events are listed in the categories classical music, exhibitions, festivals and rock & pop concerts.